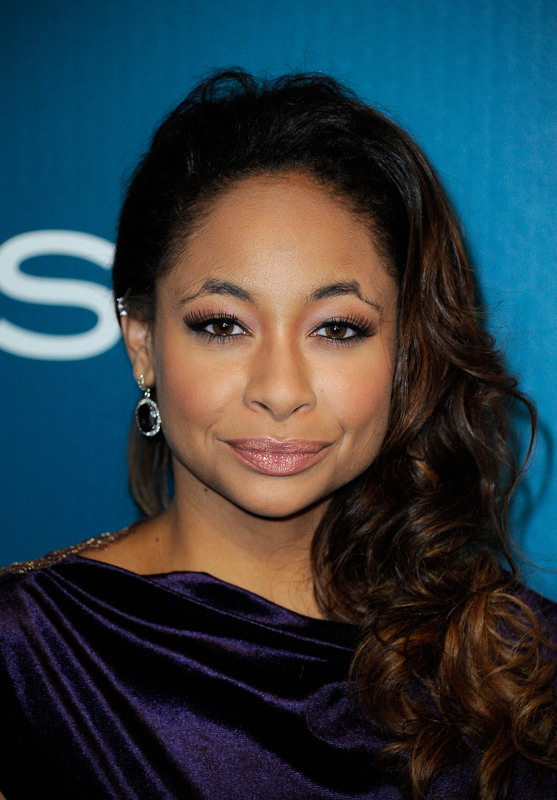 It's sometimes easy to forget about Raven-Symoné. But in the realm of former child stardom, that's a compliment. Raven only appears in the news in moments like when she sort of came out on Twitter and on this Sunday's Oprah: Where Are They Now appearance — as in, when she chooses to be in the news. And, as this latest clip reveals, it takes work. To promote Raven-Symoné's appearance on Oprah, OWN has released a teaser from the interview. There are a couple of things that are really important about this. First, Raven has awesome hair. She's rocking the mermaid look better than almost anyone I've seen. Second, she is pretty intense about privacy. She gets a little passive-aggressive, saying "that's your fault boo-boo" about stars who make frequent public appearances during scandals. The names of Lindsay Lohan and Kim Kardashian hang in the air, though they go unspoken. The former star of That's So Raven is now 28. She's mostly retired from acting, and she recently announced that she'll be studying at The Academy Of Art University in San Francisco. I'm sure we'll find out more when the interview airs on OWN on Sunday. And, as a bonus, ET Online uncovered Raven's first Oprah appearance. She's three, and it's actually the cutest thing ever.